The Department of Telecom (DoT) has now issued 13-digit numbers to telecom operators in the country for carrying out the test of machine-to-machine (M2M) communications. These communications include car tracking devices, smart electric metres and so on. DoT allocated the 13-digit numbers to private firms such as Bharti Airtel, Reliance Jio, Vodafone India and Idea Cellular, while it’s already a known thing that state-run telco BSNL received these numbers from DoT. Telcos will use these 13-digit M2M numbers for testing purpose only. The letter sent by DoT to telecom operators revealed that the authority had approved the allocation of one million M2M codes for testing purpose for each LSA. “The authority has approved the allocation of 1 million codes for testing purpose for each LSA (licence service area) to service providers,” said a report of PTI. That said, the M2M communication is only for concepts such as smart homes, smart cars etc. and not for the standard mobile numbers and they will still be the 10-digit numbers. Back in February 2018, Trai stated that the M2M communication would come into the force by July 1, 2018, and DoT has now assigned a million codes for testing purposes. For the unaware, M2M communication is a machine-to-machine communication where multiple devices will exchange information without the consent of human. 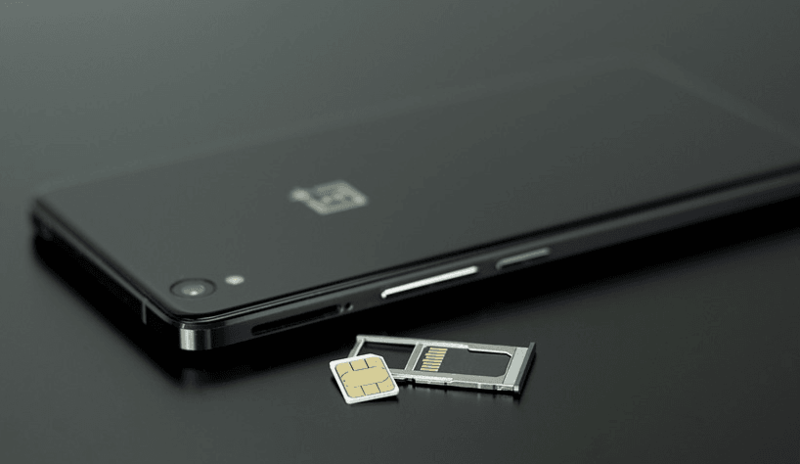 It looks like a standard SIM card and can be transferred from one device to another. Devices such as card swiping machines, PoS (Point-of-Sale) devices are covered in M2M communication. Trai has recommended telcos to provide M2M services in licensed circles, and the regulator has already written to the government to provide a new category of license for M2M services who’re interested in providing or operating services in this space.